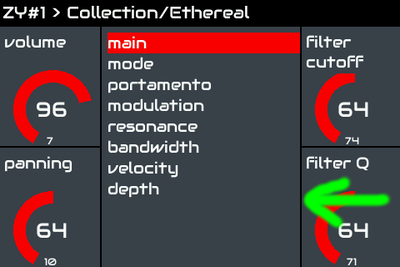 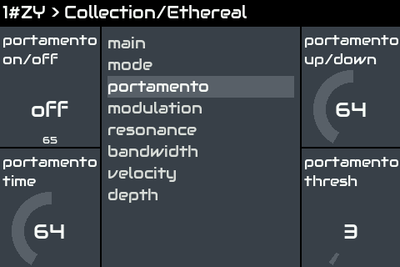 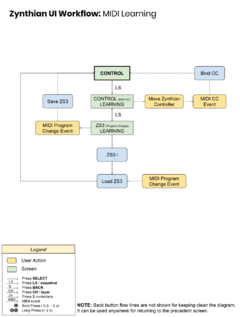 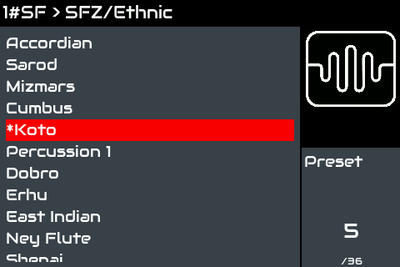 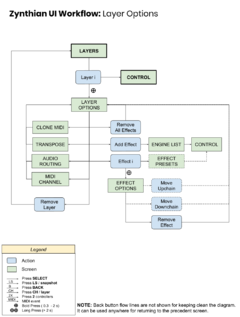 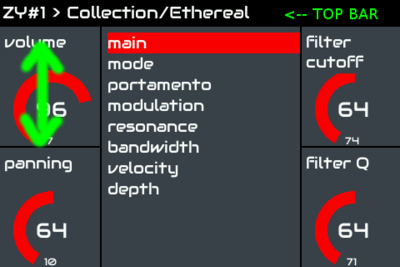 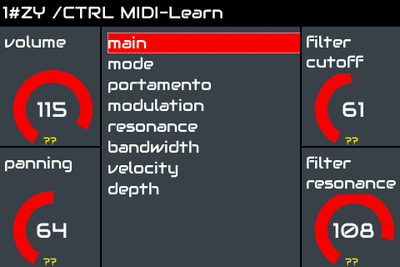 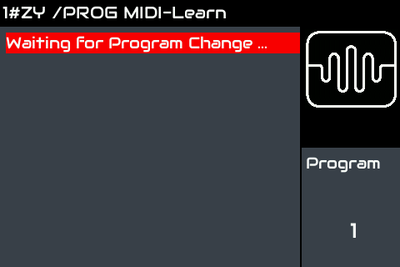 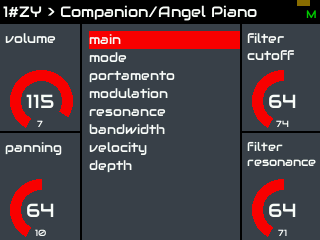 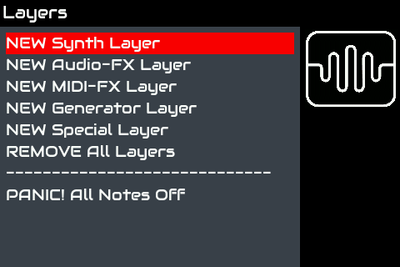 * Synth Layer => Receives MIDI note-events and generate audio output. 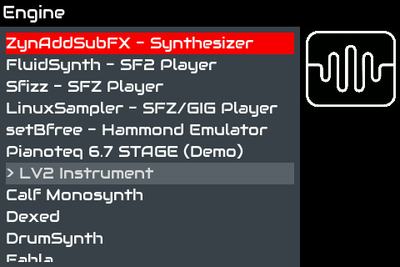 * FX Layer => Receives audio-input and generates audio-output. 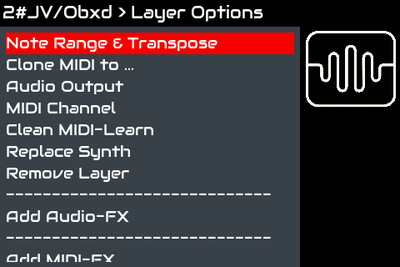 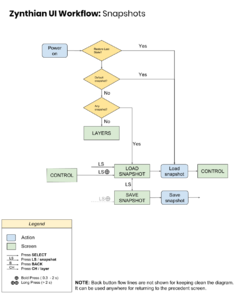 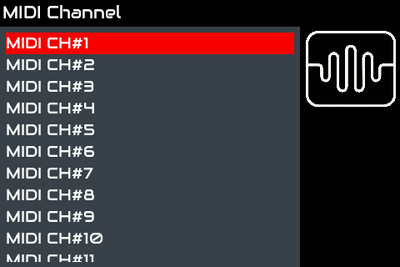 * Generator Layer => Auto-generate audio output using some algorithm. 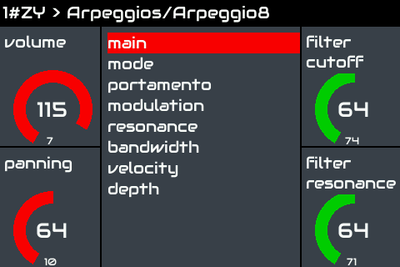 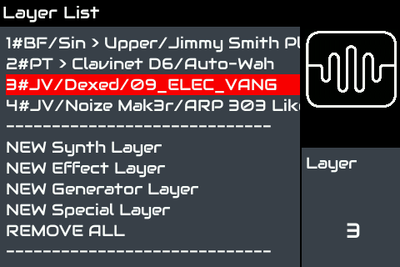 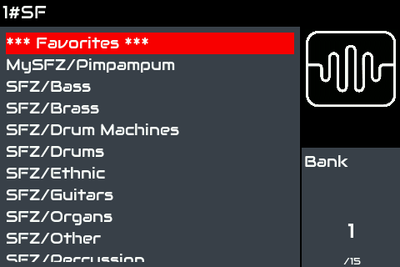 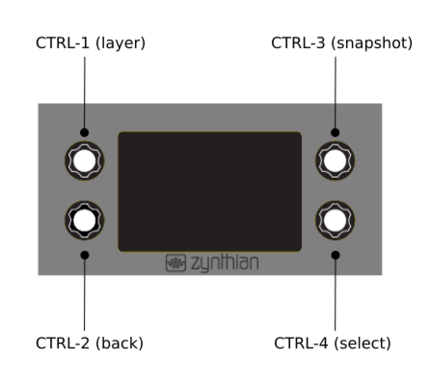 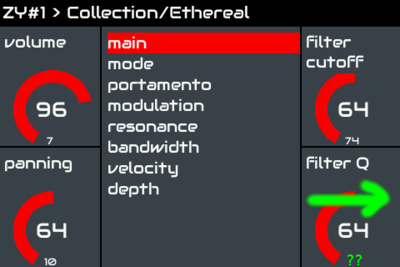 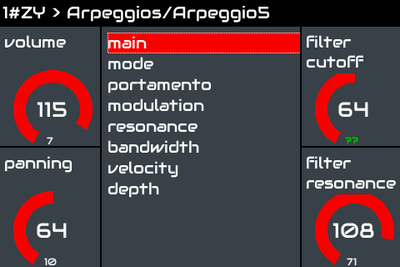 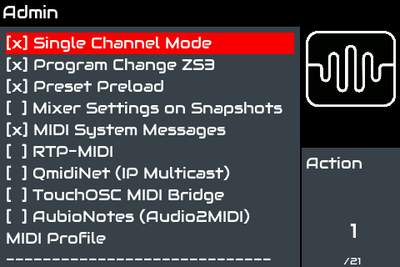 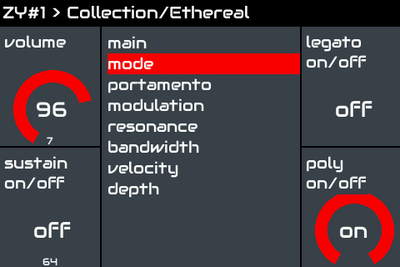 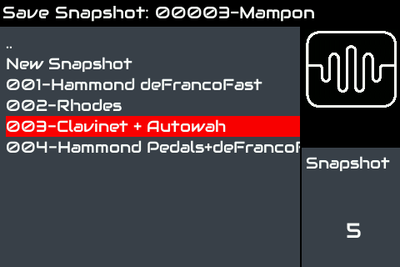 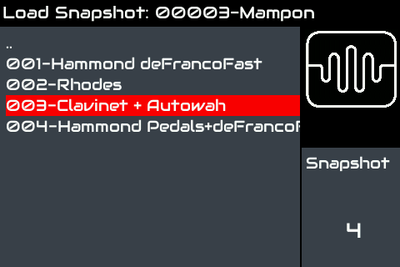 * Special Layer => MOD-UI pedalboard, Pure Data patch, etc.